Our family business was founded in the Seattle area by local entrepreneur Jerry Kartak and his brothers. Shortly after it's inception only Jerry and his wife Joanne remained to build the business from the ground up. 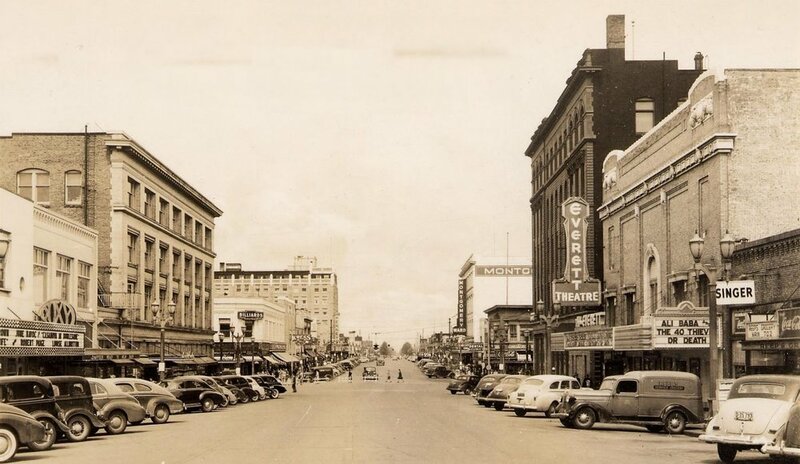 They chose Everett as their home base and thus the legacy began. 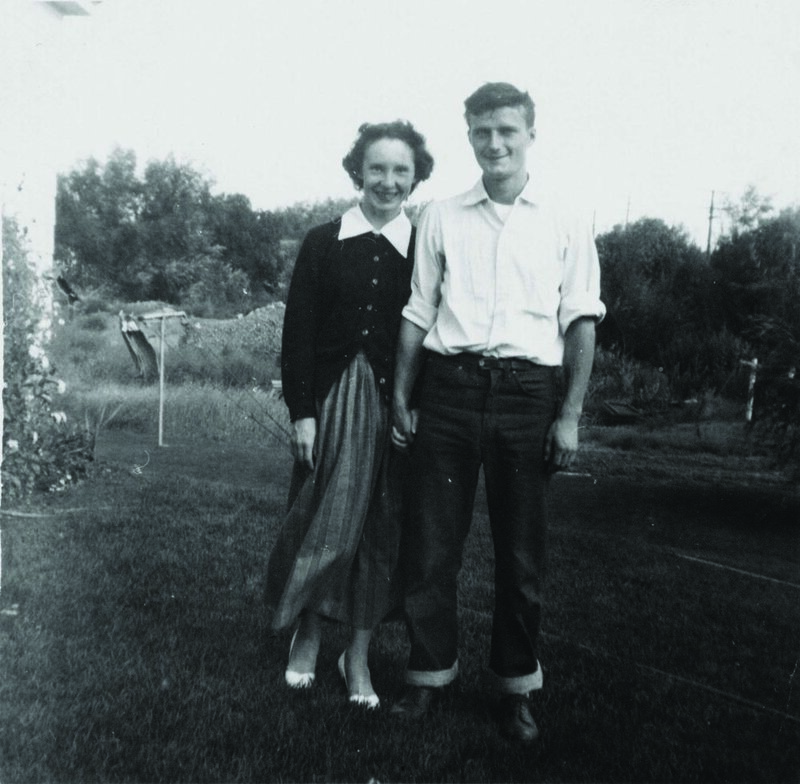 Jerry and Joanne had six children, all of whom have helped the business as it grew over the years. Their oldest daughter Joan Kartak likes to say that she was the "first employee", helping as a little girl to answer the phone, "It's for you Daddy!" Jerry's son Kevin now manages the business as it continues to grow and flourish even though Jerry and Joanne have long since retired. We are all about team. We enthusiastically team up with our customers to safely provide the very best quality and value with win-win outcomes for all. 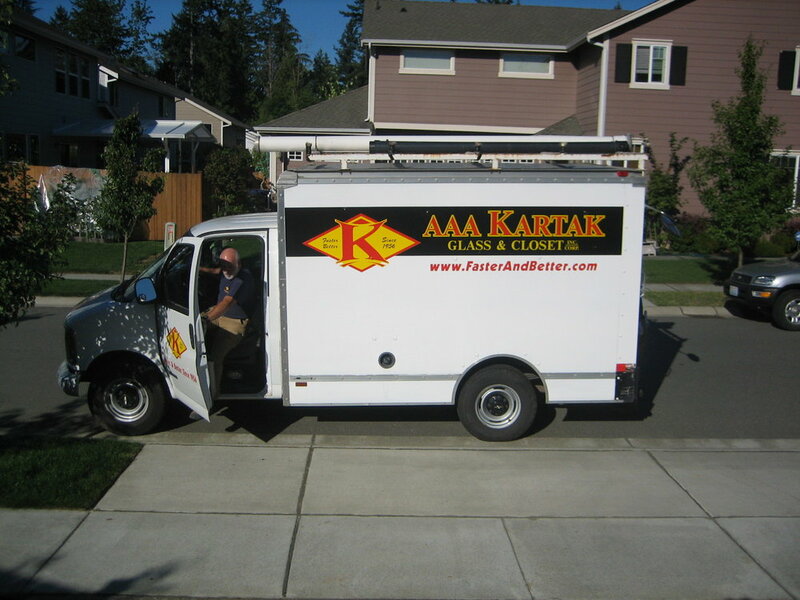 Today, AAA Kartak has over 100 dedicated professionals, four distribution centers, three showrooms, and three production facilities with our mission of serving homeowners and contractors with Faster & Better service from Bellingham to Chehalis. Even with wide growth and expansion, the company's focus remains local and personal. We are still family owned and operated. 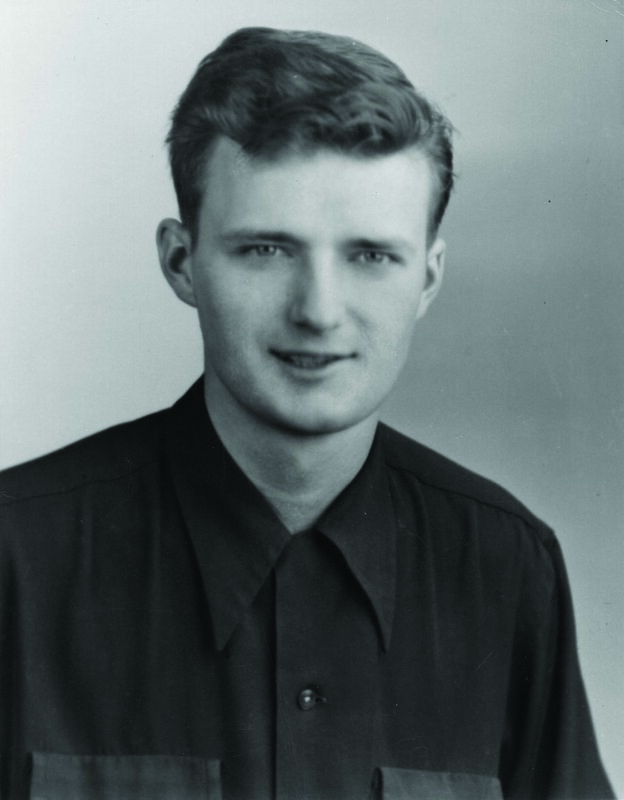 In fact, five members from the second generations, five members from the third generations and even one member from the fourth generation all continue to help AAA Kartak serve the Puget Sound area 60 years later. We are a made in America company with most of our products manufactured here in our own state. Whatever your needs may be, our world-class service is guaranteed to meet and exceed customer expectations. Our award-winning team consistently maintains our hard earned reputation for professionalism, honesty, and integrity with every business endeavor. If you haven't yet experienced our commitment to excellence, please ask builders and contractors you know, or your friends and neighbors. Our customer satisfaction rate is outstanding as we continue to partner with homeowners and builders with passion and integrity for 60 years and counting. AAA KARTAK’s pricing is always competitive, our craftsmen well-trained, and our materials, fabrication, and installation process well-designed to provide you with beauty that lasts. Yes, we spend more money on things you may not readily see, but year after year our customer satisfaction remains very high. We employ the best people, use superior methods and materials, and we are Western Washington’s volume leader. Our buying power and volume help us be more efficient. The result is that you get the best value for your dollar, even if you paid a little more than another company quoted. And more importantly you'll know that you have a quality product that is well-built. We'd love to hear about your plans and help make your dreams a reality.